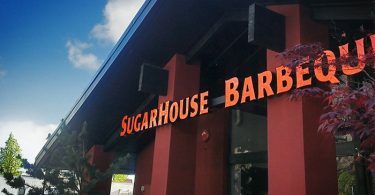 The SugarHouse Barbeque Company: $20 Voucher for $11.05 or $40 Voucher for $22.10! 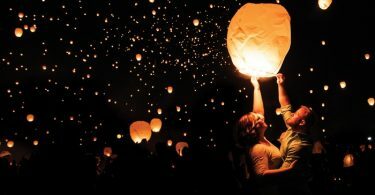 Night Lights Sky Lantern Festival Discounted Tickets from $14.83/person ($65 Value)!! 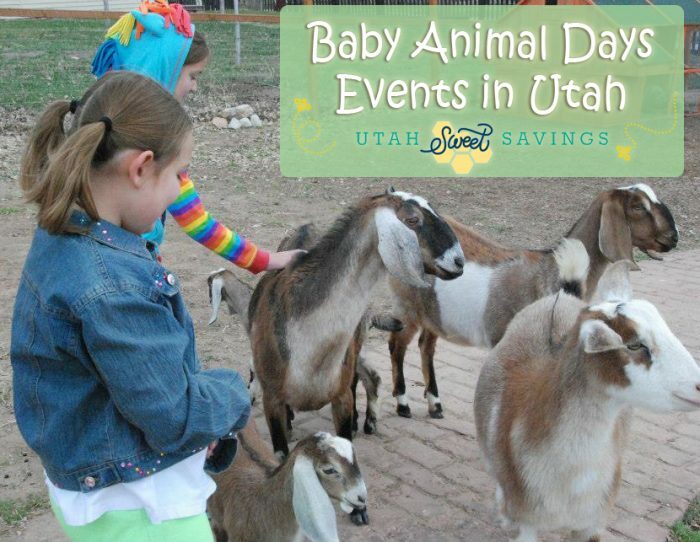 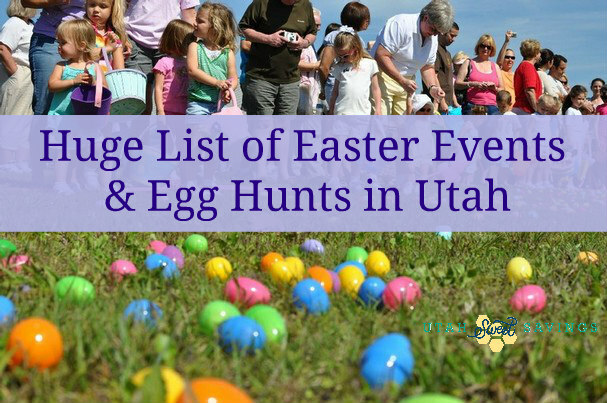 Baby Animal Days Events in Utah! 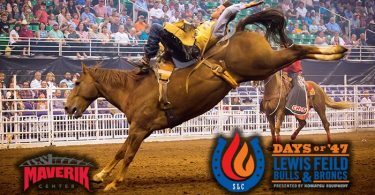 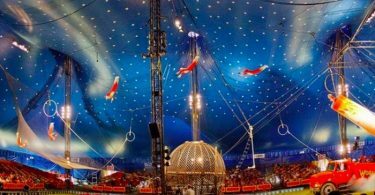 King Cole Circus Discounted Family Pack Tickets for $31.20 ($82.81 Value)! 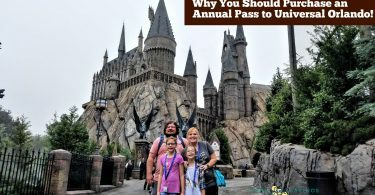 Why Purchasing an Annual Pass to Universal Orlando Is The BEST DEAL – Even Though I live in Utah! 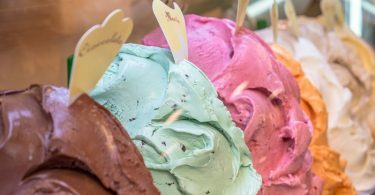 crEATe Donuts 60-Minute Gelato and Sorbet Tasting Class with Take Home Packs for 4 for $40 (Reg $96)! 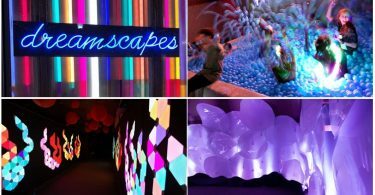 Dreamscapes at The Gateway! 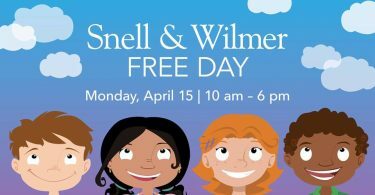 Discounted Admission for 1 or 4! 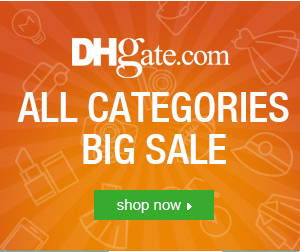 Starts at $9.75 Each! 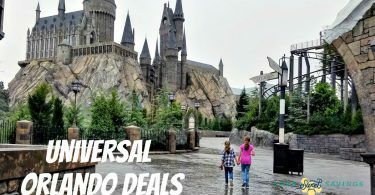 The Very Best Universal Florida Deals! 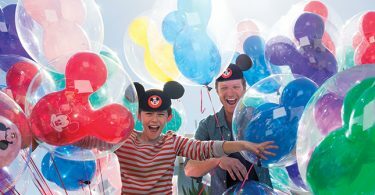 Universal 2-Day Park-to-Park Tickets + Get 3 Extra Days Free! 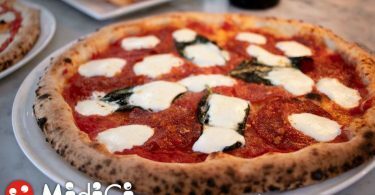 MidiCi Neapolitan Pizza $40 Voucher for JUST $14!! 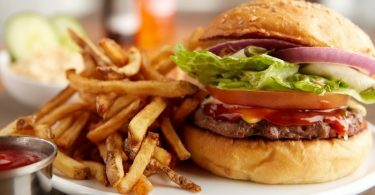 ‘Bout Time Pub & Grub $20 Voucher for $9.60 or $40 Voucher for $16! 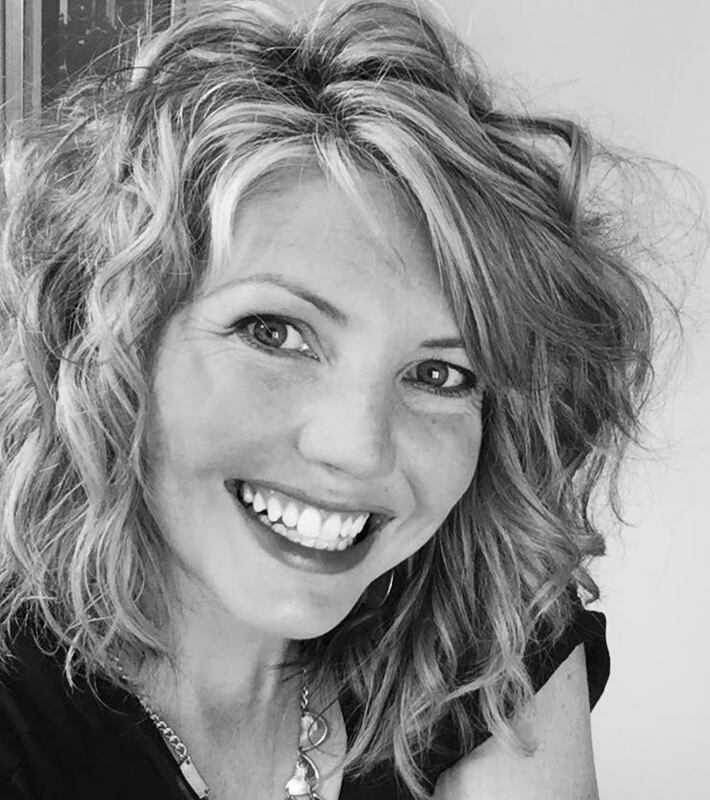 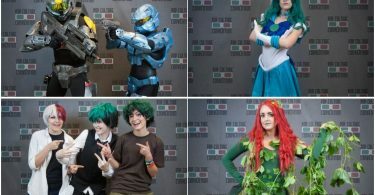 Utah Valley’s Pop Culture Convention Discounted Tickets! 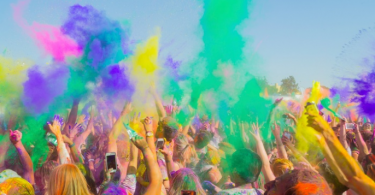 Starts at $10/Person (Reg $20)! 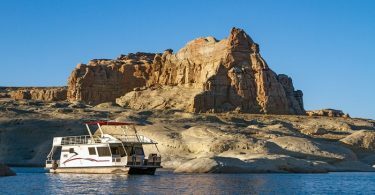 Lake Powell Resorts & Marinas as low as $54/person Per Night! 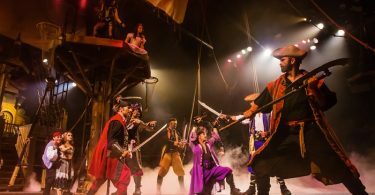 Knott’s Berry Farm Hotel from $85.02/Night! 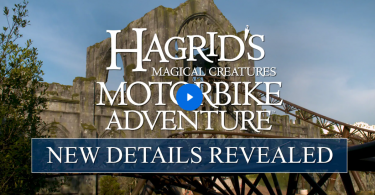 Hagrid’s Magical Creatures Motorbike Adventure at Universal Orlando! 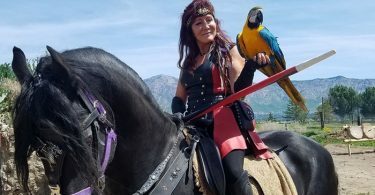 New Details Revealed!! 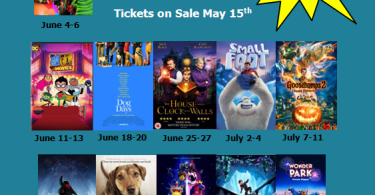 Plus Discount Tickets! 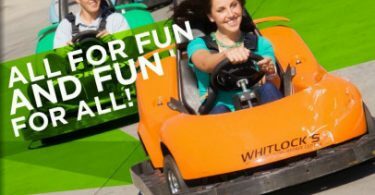 Lehi Seven Peaks 100 Arcade Tokens, 500 Redemption Points & a Medium Drink for $20 (Reg $29.99)! 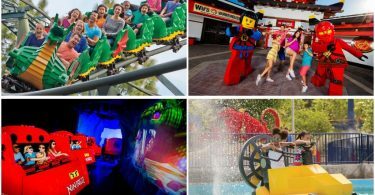 LEGOLAND California Resort Hopper Tickets for as low as $39.50/Day! 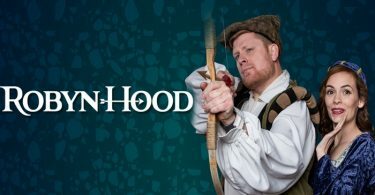 Plus Stay at the LEGOLAND Castle Hotel for as low as $164/night! 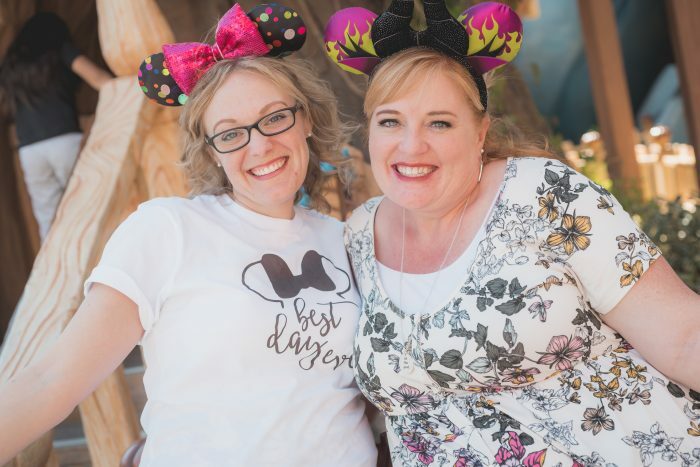 Disneyland Bounce Back Deal!! 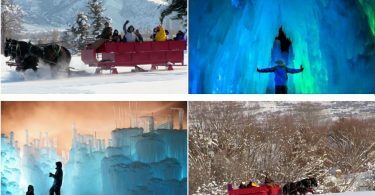 Book Now with up to $111 Savings per Ticket, Plus an Extra $60 (or more) Off Your Next Vacation! 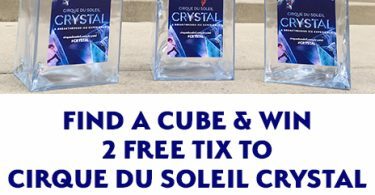 Win Two Free Tickets to Cirque Du Soleil CRYSTAL! 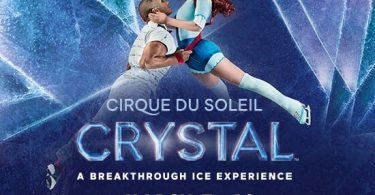 Cirque Du Soleil Crystal: Discount Tickets for March 7-10 at The Maverik Center! 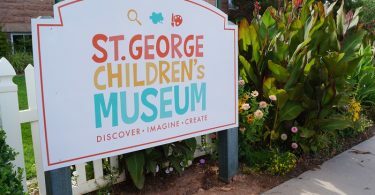 St. George Children’s Museum Admission from $3 (Reg $5)! 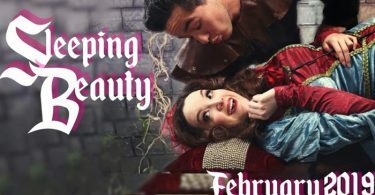 Salty Dinner Theater Presents “Sleeping Beauty” Tickets for $16.64 (Reg $32)! 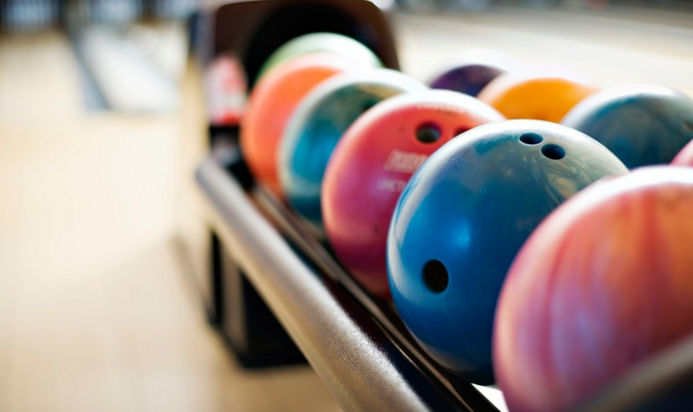 WSU Bowling at Wildcat Lanes: Two Games & Shoe Rentals for 7 People $23.20, Just $3.31/person! 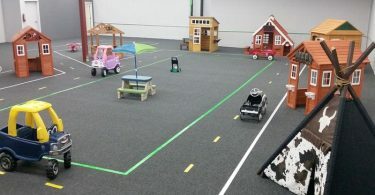 Billiards Package for $8! 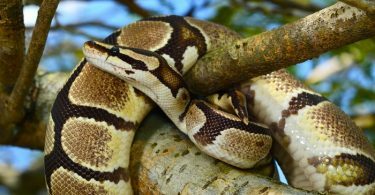 Discounted Admission to Reptile and Insect Zoo Scales & Tails! 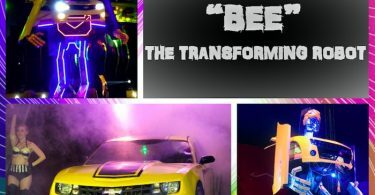 Only $2.80! 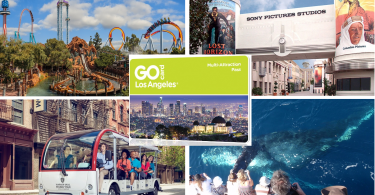 Save on your LA Vacation with Go Los Angeles Cards! 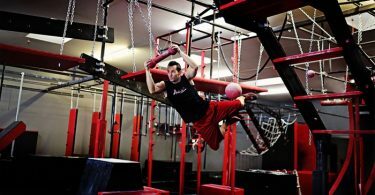 Ninja Warehouse Open Gym from $7.20/Person (Reg $16)! 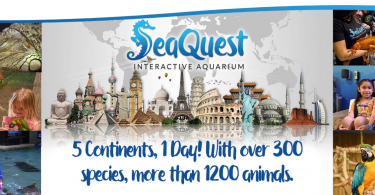 SeaQuest Interactive Aquarium Discounted Admission! 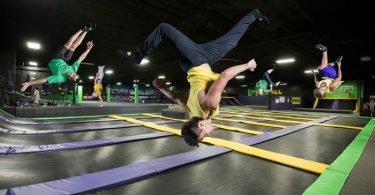 As Low As $7.20/person! 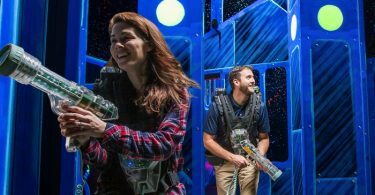 Laser Quest Laser Tag Game for 2 for $10 (Reg $17) or Birthday Party for $130 (Reg $170)! 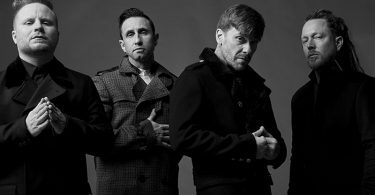 Shinedown: ATTENTION ATTENTION World Tour w/ Badflower, Dinosaur Pile-Up & Broken Hands at USANA on July 18! 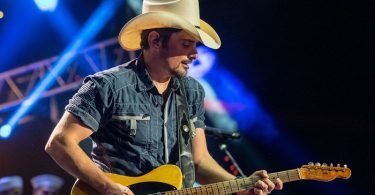 Tickets for $16 (Reg $40.05)! 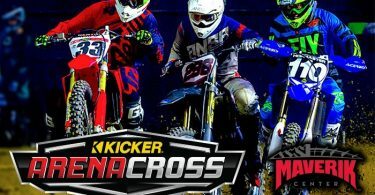 Kicker Arenacross at Maverik Center Discounted Tickets! 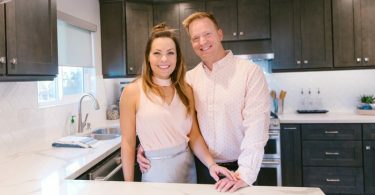 Starts at Just $15! 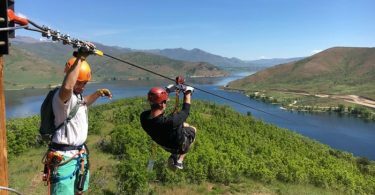 Zipline Utah $50 Voucher for $22.40 ($50 Value)! 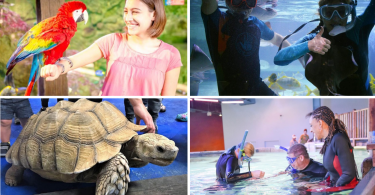 SeaQuest Interactive Aquarium 50% Off Single Day Passports & Snorkeling with the Stingrays! 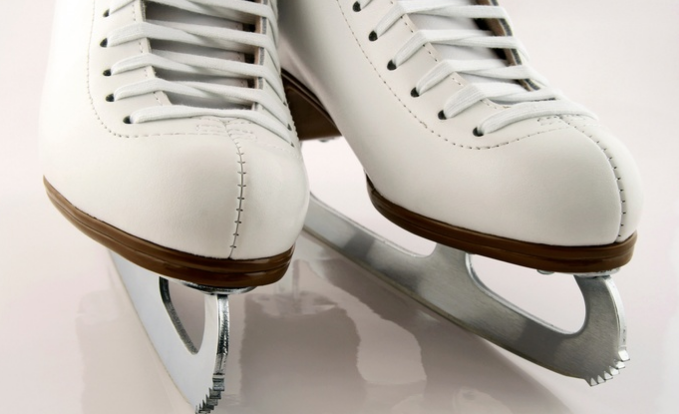 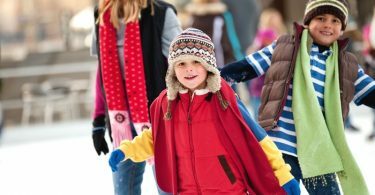 Discounted Ice Skating Passes at South Davis Recreation Center! 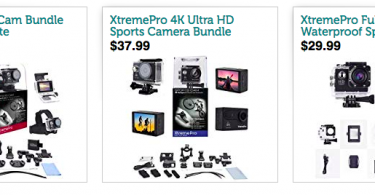 As Low As $2.60 Each! 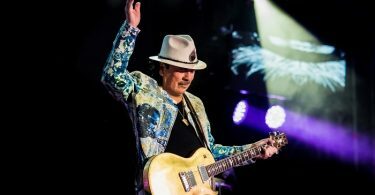 Santana and The Doobie Brothers Concert at USANA: Discounted Tickets from $27.20 (Reg $57.05)!